Every Tuesday night from 7.00 pm to 9.00 pm the club has exclusive use of the squash courts at the Taro leisure Centre. Come along and meet your club colleagues. These evenings are free to those with social membership and cost £4.00 otherwise. Each match lasts for 15 minutes – a board rotation system ensures that everyone gets fair use of the courts and that everyone mixes in. On average you will expect to get at least 3 matches. New or prospective members can attend one evening free of charge, so why not come along? 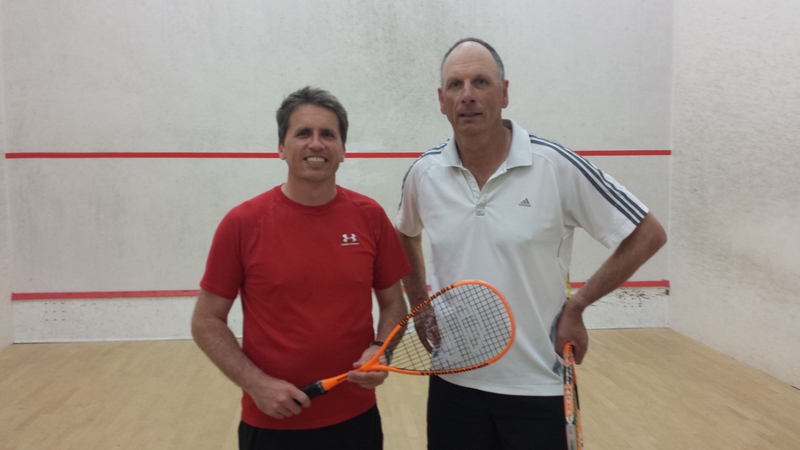 Petersfield Squash Club is active in the Hampshire squash leagues. If you are interested in playing, please contact Graham Dawes. Different tournaments are organised throughout the year, so there is generally some type of tournament running in the period from October to July. The mix of tournaments is designed to cater for all members of all standards. The tournaments are a great way to meet and play a huge variety of players all in a friendly atmosphere. This year’s tournament schedule is posted on the notice board.